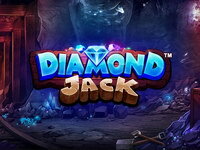 Diamond Jack is a Finnish mining culture themed virtual slot machine. 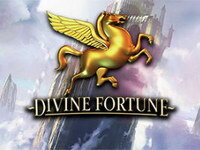 It is an online 5-reel slot that includes games symbols like diamonds, rubies, jades or amethysts. Jack and Sofia act as wild during walking wild re-spins bonus and free spins. DIAMOND JACK is played with 10 fixed paylines oriented from leftmost reel to rightmost. The game has ten regular symbols that pay if three or more are lined up on adjacent reels, beginning from the leftmost position. Jack and Sofia on reels 1 and 5 respectively triggers the walking wild re-spins. All values displaying in paytable are with minimum Coin Value. All values shown in the game are multiplied by the Coin Value. 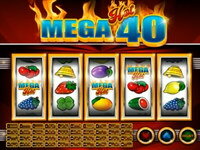 The player can choose to gamble any win. 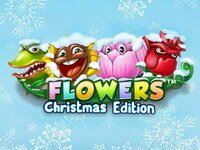 Nine plungers will be awarded, press a plunger to reveal a multiplier of x0, x2, x3, x5 or x10. 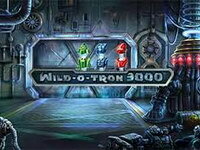 Wild-O-Tron 3000 is a 5-reel, 3-row, 20-line (fixed) video slot featuring stacked symbols, Wild substitutions and a Wild-O-Tron feature. It is a sci-fi-style robot lab with a big electric machine beside the reels. These buzzing, beeping gizmos are dying to be plugged in and powered up! 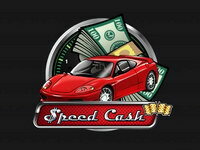 Speed Cash is a car themed virtual slot machine made by Play 'n GO. 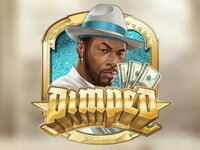 It is an online 3-reel slot that includes money symbols like coins, banknotes and gold bars. Racing Car is a “wild symbol” that can substitute for any symbol on the payline. 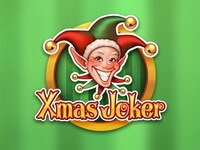 Win the progressive jackpot by betting the maximum number of coins and hitting three wild symbols on the payline.